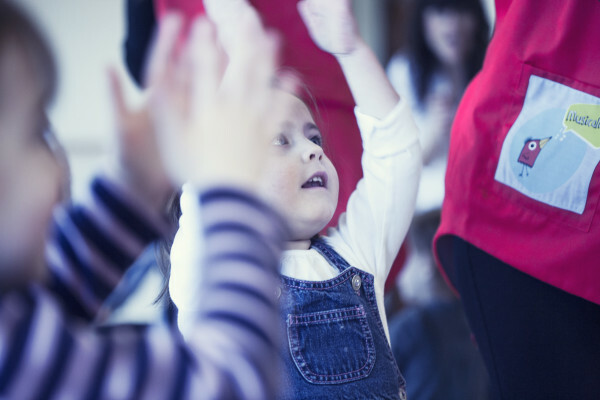 Throughout this experience, we explore a variety of music concepts touching different aspects of child development. In fact, our primary objective is not to teach music but to enrich the overall development of the children through the vehicle of music. 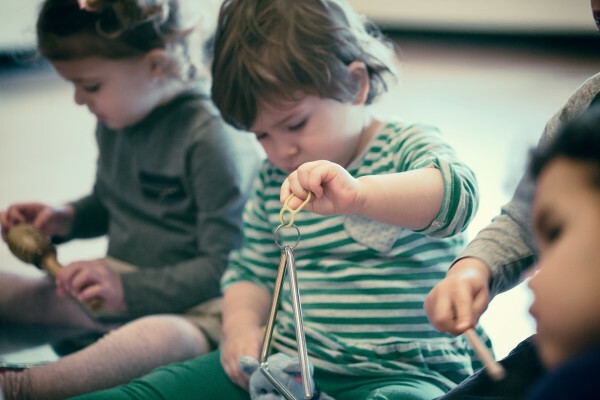 Our music program helps to nurture all of their intelligences such as musical, kinesthetic, logical/mathematical, visual/spatial, moral, social and linguistic. 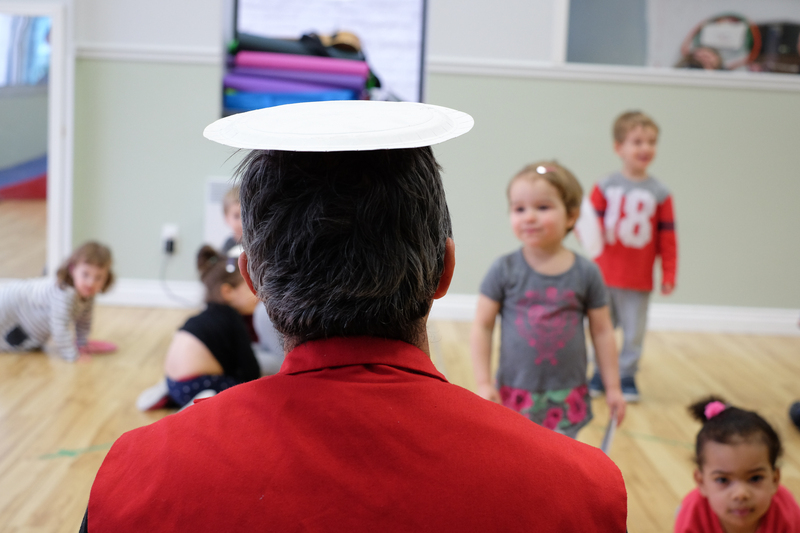 We make sure to uphold a safe space during the children's learning process by using repetition and keeping the lesson structure consistent throughout the session. In essence, a Musicalite course looks like the illustration above. Joy, rhythm, repetition and imagination are some of the basic tools used to make this experience a success! Children's interest is captivated when they actively and creatively are participating in the learning process. Our program is the result of more than 30 years of experience in music education combined with the pedagogical methods of Orff and Dalcroze. Over the years we have developed a specific methodology that gives concrete results in the development of language and motor skills in children, as well as in their listening ability and their concentration. Our musical program is unique, rich, and personalized, striving to evolve and improve each year! 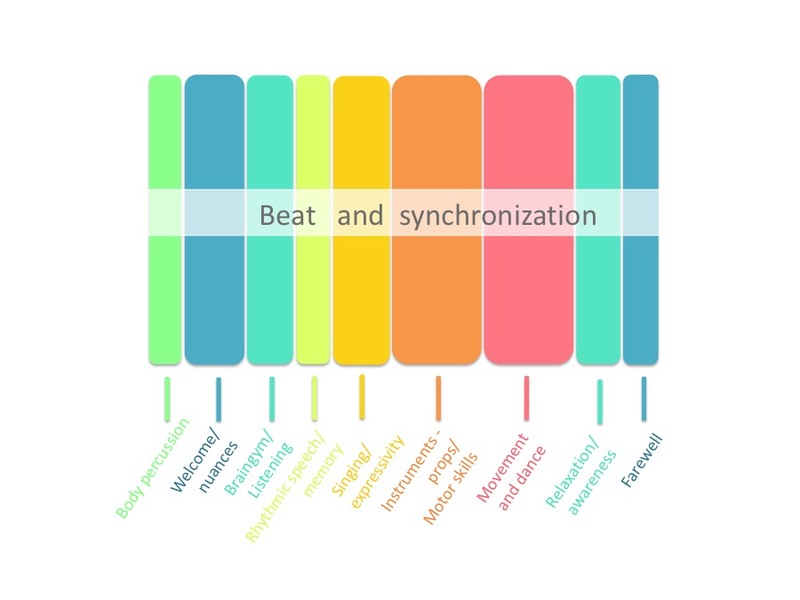 Ready for a musical experience ?